Why not have your own Me & My Friend Shopping Party? Wooden Name Trains Make any name with our popular name trains! Me & My Friend is a Children’s Gifts & Clothing retailer based in Worcester in the West Midlands. 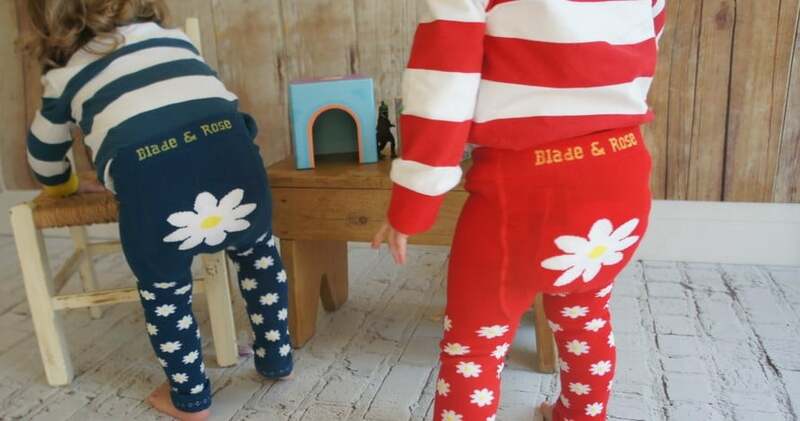 We offer a wide range of quality products including personalised gifts, soft & wooden toys and clothing. We are the perfect place to shop if you are looking for a gift for a new baby, Christening or birthday. We can dispatch to anywhere within the UK and offer free delivery on all orders over £30. For orders under £30 the delivery charge will never be greater than £3.50 per order. We also offer a free Click & Collect service from our base in Worcester and free delivery to the following postcodes, WR1, WR2, WR3, WR4 & WR5. Become a Friend of Me & My Friend and receive details of special offers & events.